In our final installment of this summer reading series, we have suggestions for some timely and classic reads from more Pitts staff members! As some of you may know, 2017 will mark the 500th anniversary of Martin Luther’s 95 Theses—an event that will be celebrated at Pitts with two upcoming exhibits, beginning this Fall and continuing through next Spring! 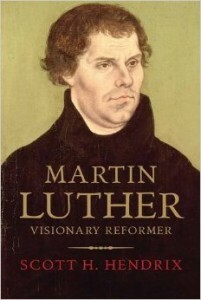 In the meantime, to assuage your thirst for Luther, Library Director Pat Graham suggests reading Scott Hendrix’s new book Martin Luther: Visionary Reformer (Yale UP: 2015). He also suggests an informative new volume on the role of printing in the Reformation by Andrew Pettegree: Brand Luther: 1517, printing, and the making of the Reformation (Penguin Press: 2015). 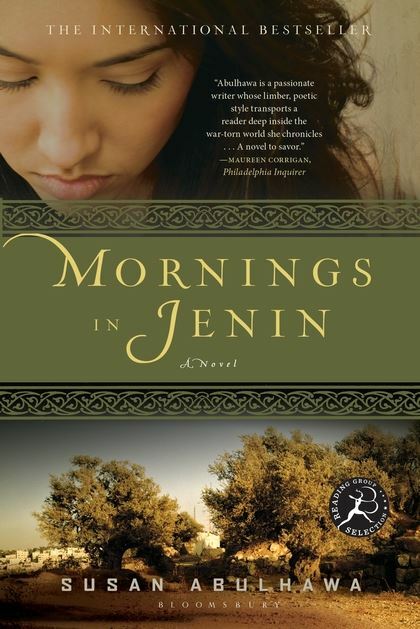 Finally, Circulation and Reserves Specialist Jenny Vitti highly recommends Mornings in Jenin: A Novel (Bloomsbury: 2010), by first-time author Susan Abulhawa. This novel follows several generations of a family living through the Palestinian-Israeli conflict in the Jenin refugee camp. Jenny says that the book is “heartbreaking,” but a truly timely read that is well worth your attention. Many thanks to all staff members who contributed to this series—feel free to stop by Pitts in person this summer and get more wonderful recommendations! This entry was posted in Books. Bookmark the permalink. Post a comment or leave a trackback: Trackback URL. 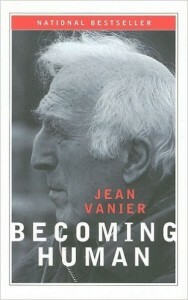 Thank you for recommending great books! !